For over 30 years I have had the privilege of creating hairstyles that fit my clients’ needs and lifestyles. Establishing trust and understanding a woman’s personality and sense of style is an integral part of the artistic process. In a sea of professionals, it is essential to find and work with a quality stylist. THAT is key in finding the best hair stylist for you. Johnny Rodriguez, the Founder/Master Stylist at Johnny Rodriguez – The Salon Legacy West styles a client’s hair. Tip #1: Find a stylist who communicates well! 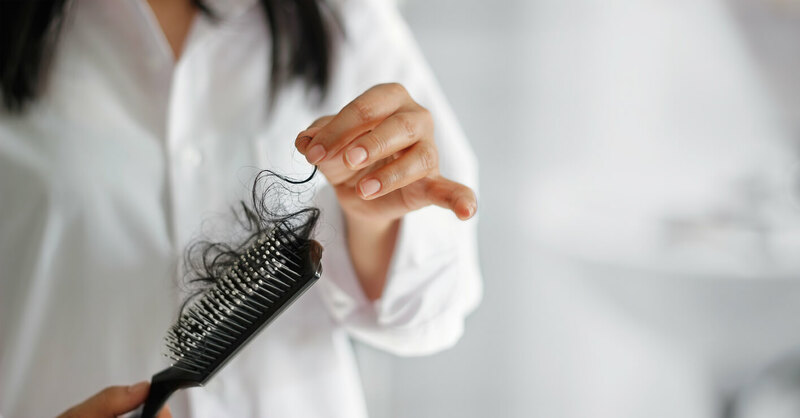 When working with clients, an experienced stylist will always take into consideration hair texture, integrity, thickness, or lack thereof. 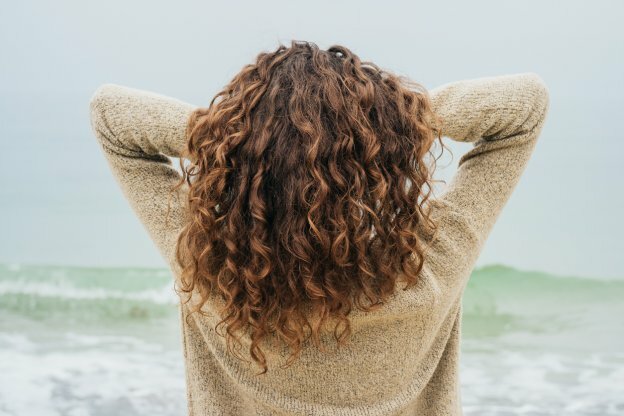 When I’m working with clients my initial question is, “What do you like or dislike about your hair?” I am curious about how much time it takes for them to style their hair and what products they use, if any. Gathering this information helps me assess how to best serve my clients, providing options that ensure a sophisticated, fashionable, and easy to recreate haircut. Tip #2: A quality stylist values honesty and sets clear expectations! It is important that my clients know they have options from our very first appointment. 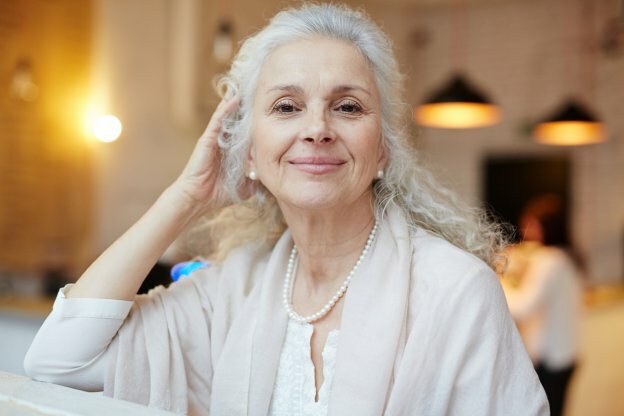 For example, if my client currently air-dries her hair and dislikes the feeling of products and then desires a hairstyle that requires consistent blow drying, multiple products, and an array of brushes and irons, then we may need to find a more realistic cut – one that still looks amazing and supports their lifestyle. Seek out a stylist that tells you the truth. Without transparency and realistic expectations, you may not achieve the results you want and miss an opportunity to be educated about the incredible cuts, styles, and options available for your unique personality. Tip #3: Look for a stylist that specializes in their craft: cutting or coloring. After three decades in the industry, I rarely meet stylists who equally excel at both color and cut. Though there are some exceptions, it becomes a Jack-of-all-trades but a Master-of-None situation! When a professional wants to truly perfect their craft, they will focus on one or the other. If you see a color you like on someone, ask and find out who their colorist was. Same for haircuts. Ideally, the cut and color is a team or salon effort and the experts share clients, as we do. Chances are you’ve found your team, dream duo. Tip #4: Seek out a stylist or colorist that encourages you to show pictures of what you like or dislike. An expert stylist wants to look at pictures with you. Visuals help a stylist know what your end goal hairstyle or color is. Disclaimer: be ready for the honesty. It is only in your best interest. 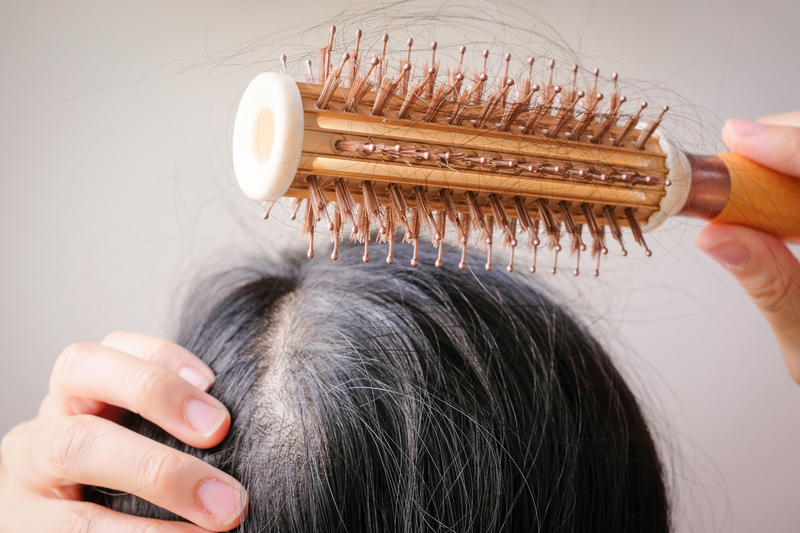 Sometimes what you want is not achievable given the texture of your hair or it may actually cause damage. A good stylist will explain why and recommend similar, flattering looks that keep your hair healthy, happy, and manageable. A custom, made-for-you style is the way to go. Tip #5: Look for a love of learning. Client education is key. At our salons, we offer one-on-one styling classes to show clients how to recreate their new look and incorporate other accessible styles. We encourage clients to bring in their products and tools in order to pinpoint what is working well and where they have difficulty. 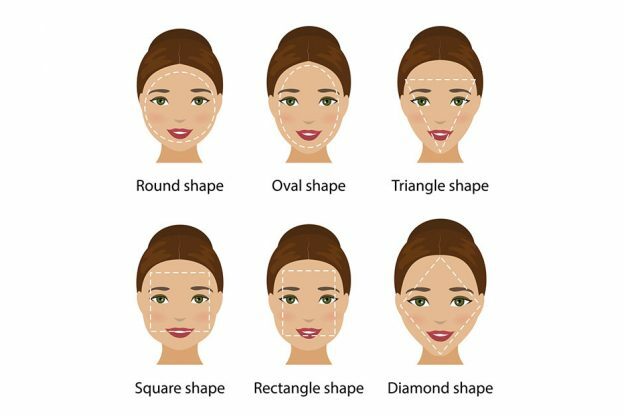 In my experience, although there are fantastic beauty lines and tools available, clients have been over-sold and deserve direction in choosing the right one for their unique style and hair texture. Expert salon teams take pride in educating their clients. Tip #6: Make sure that the salon you choose is transparent about service prices. 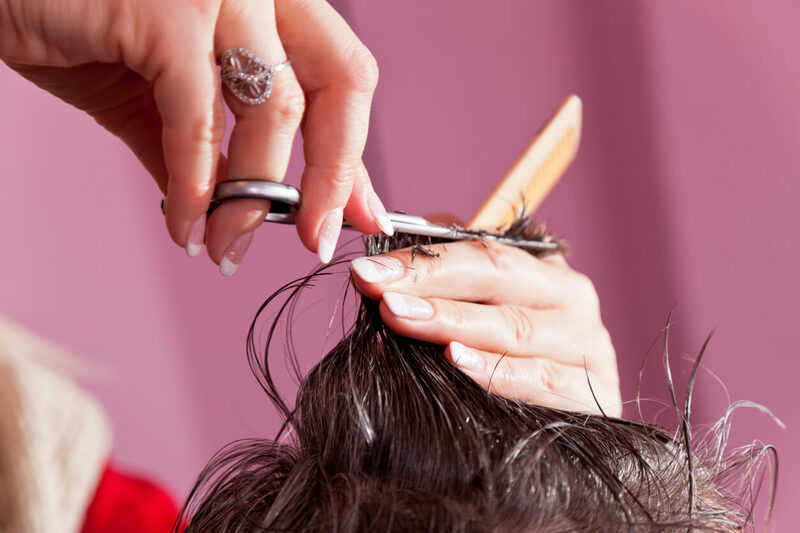 Choose a salon that has a specific service menu of prices. In today’s market, everyone is charging top dollar for color regardless of their level of training. At our studio, we prefer an a la carte approach. If you are unclear what service and techniques you want done, it is best to schedule a consultation before you book an appointment. This ensures transparency; you know what you will be charged and what kind of maintenance you are signing up for. 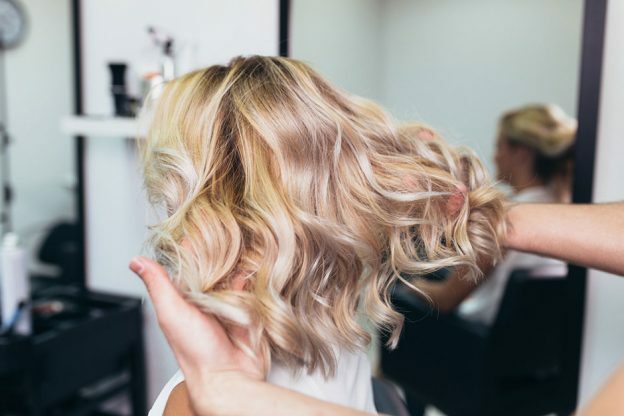 The guidance of an expert stylist, who takes great care in selecting flattering and functional styles, guarantees that each unique client walks away feeling their best and confident that Every Day Will Be A Good Hair Day! Johnny Rodriguez the Salon is at the forefront of the Dallas hair and beauty scene and is regularly recognized as a top salon by D Magazine, D Weddings, Looks magazine, and Hey, Hey! Gorgeous among other prestigious publications. We even offer client classes to ensure that every client can maintain their look at home. 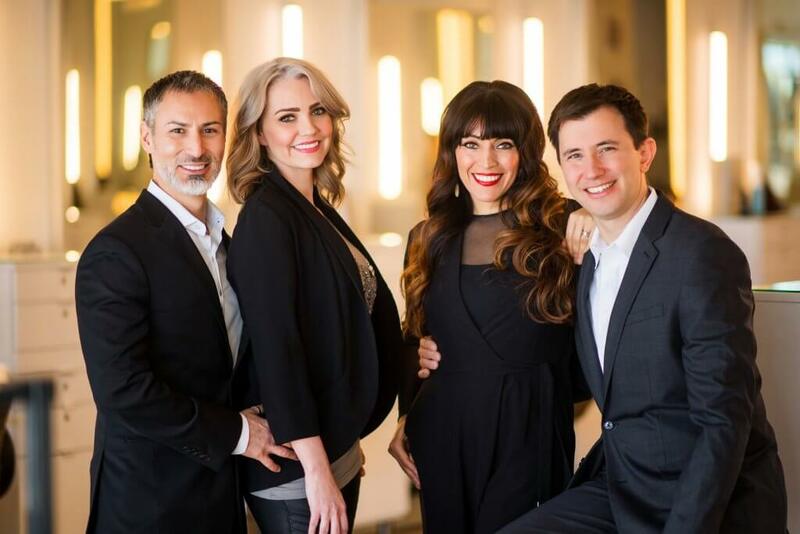 Owners Johnny & Kate Rodriguez and Lily & Patrick Steffes understand that the beauty salon experience is about more than a great cut and color. It’s about the relationship each client has with his or her stylist and making every client feel as good as they look. Johnny Rodriguez provides his clients with the highest level of customer service in addition to offering the latest in hair and beauty.